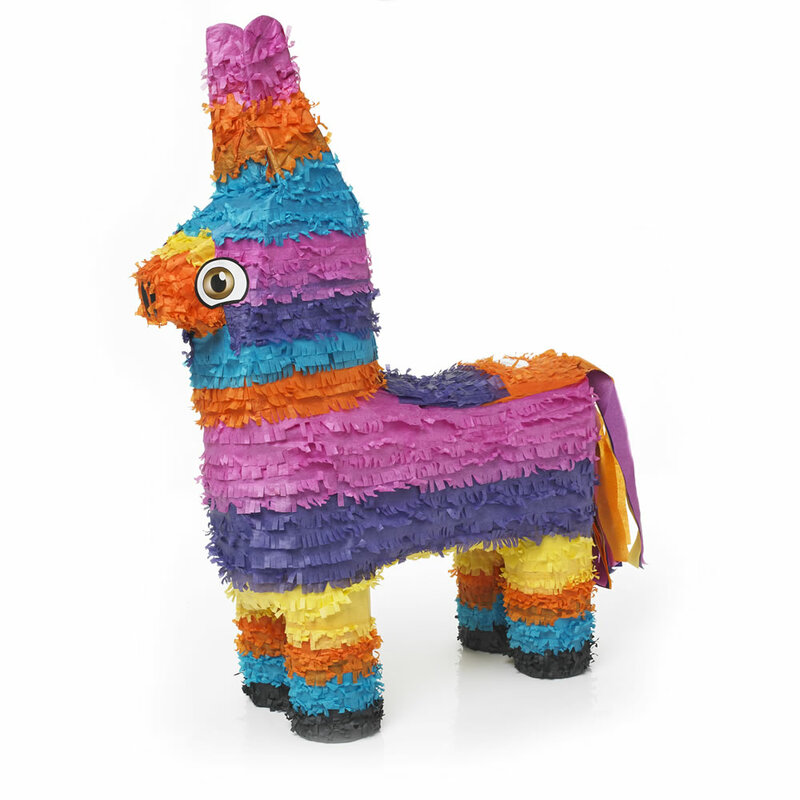 Burro Pinata – This will be the highlight of any party. Fill the pinata with toys or sweets and hang up. The guests take turns at hitting the pinata with the pinata buster until it breaks and releases the goodies. Traditionally children over 3 are blindfolded and spun around a couple of times. Comes with full instructions.